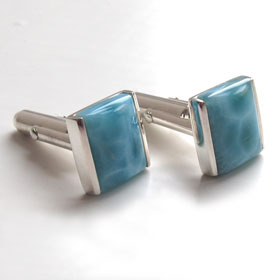 Larimar is loved for its pretty aqua blue colour and dreamy cloud reticulations. 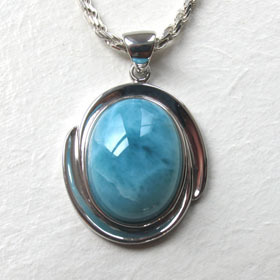 It is mined solely in the Dominican Republic. 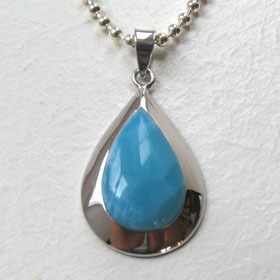 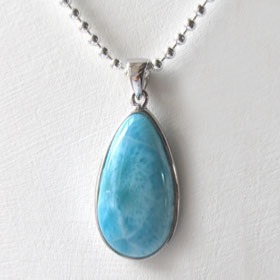 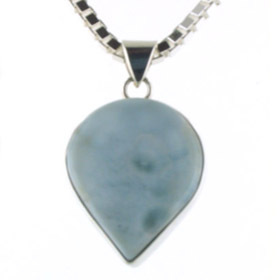 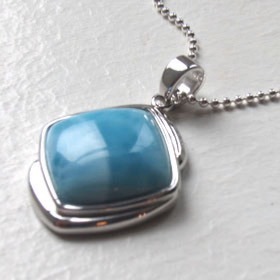 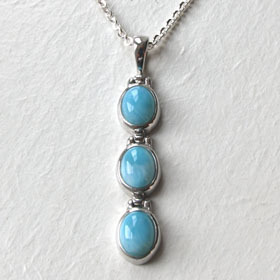 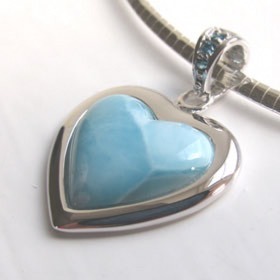 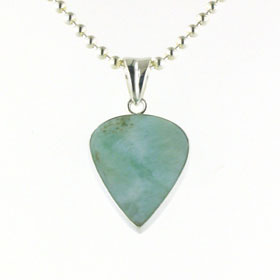 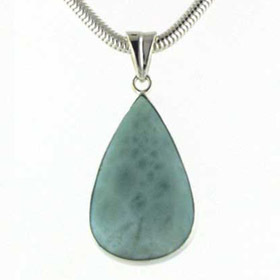 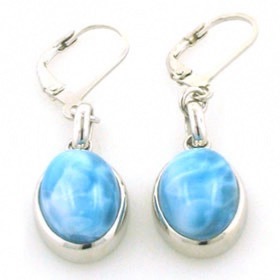 Our Larimar Jewellery is set into sterling silver. 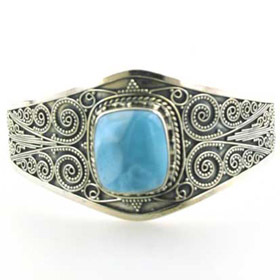 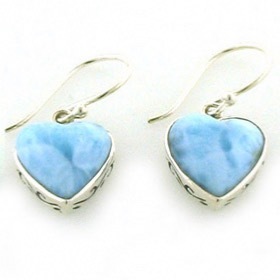 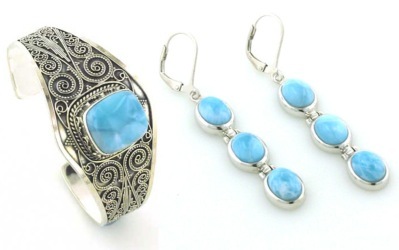 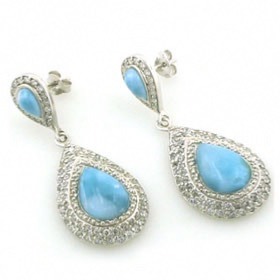 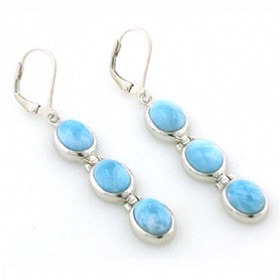 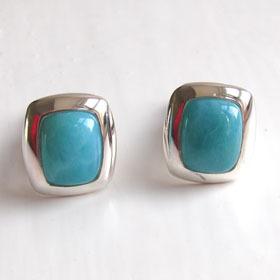 We offer larimar earrings, pendants and beautiful larimar cuffs. 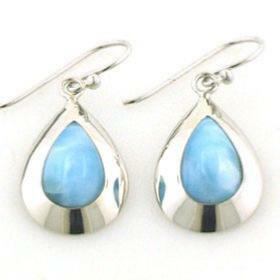 Pear drop larimar earrings set into a sterling silver frame.